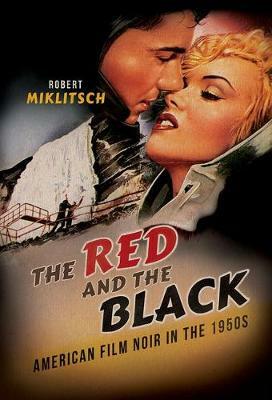 Buy The Red and the Black by Robert Miklitsch from Australia's Online Independent Bookstore, Boomerang Books. 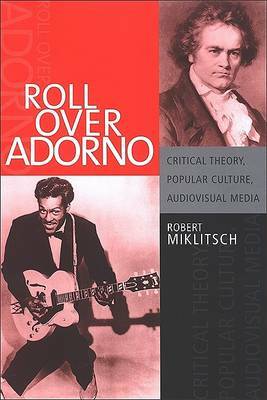 Robert Miklitsch is a professor in the department of English language and literature at Ohio University. 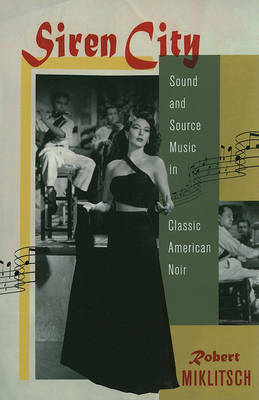 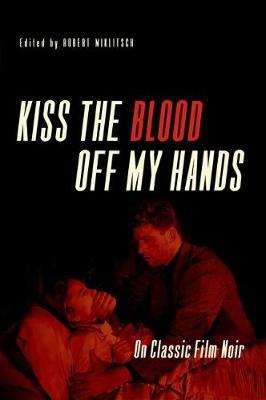 He is the editor of Kiss the Blood Off My Hands: On Classic Film Noir.